Eastern Mojave Vegetation Totem pole. 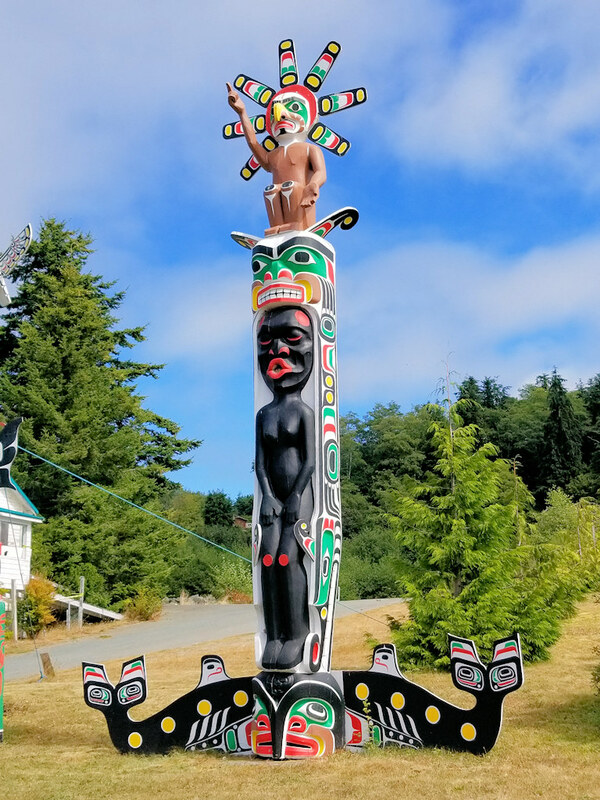 Fir Street, Alert Bay, British Columbia: 63000. Field Notes: 22 Aug 2018.